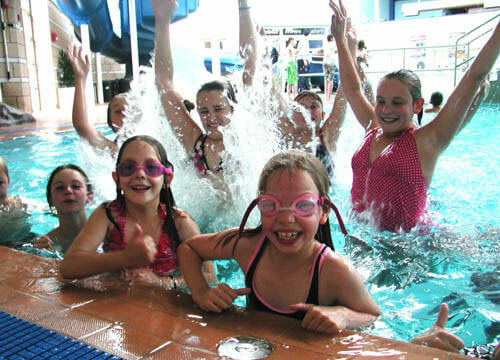 Ashbourne Easter Holiday fun activities for kids ! 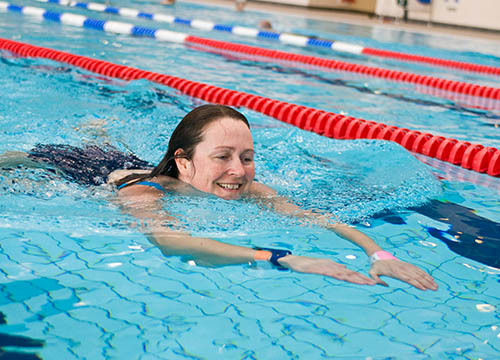 We all know how important it is to be active and healthy, so we have put together a number of leisure membership packages as a great way for you to begin and to maintain an active lifestyle. 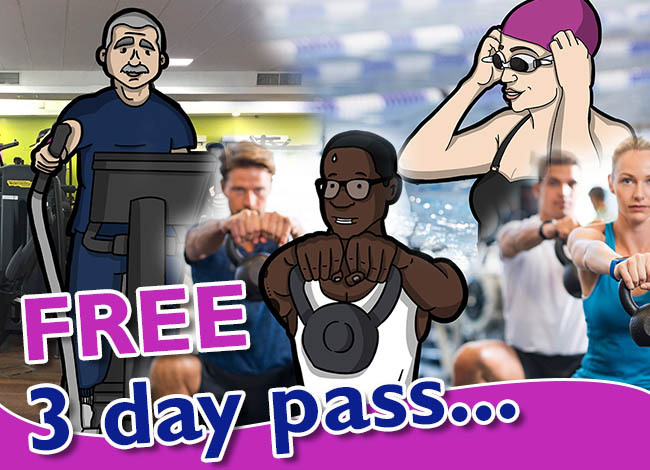 Including our Fitness Freedom (unlimited access during public sessions to gyms, pools and fitness classes across the Derbyshire Dales four leisure centres), we have a membership scheme to suit everyone. 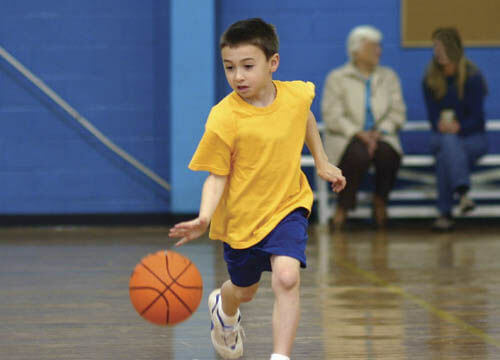 Our membership packages are designed so that you only have to use our facilities twice a week in order to make fantastic savings, the more you come, the more you save! 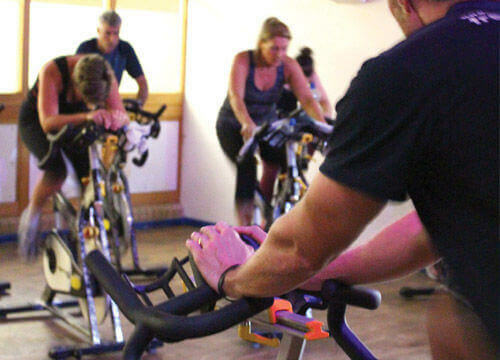 Upgrade from a gym membership to our all inclusive membership package. 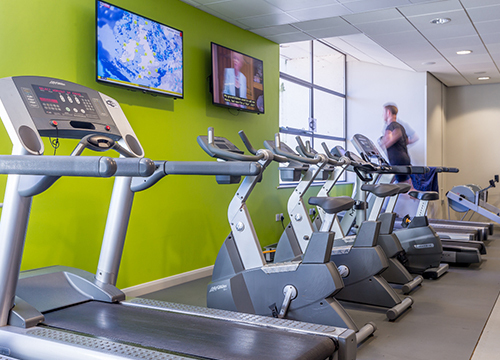 Fitness Freedom Membership now includes free court booking weekdays until 4.00pm and all weekend. Court bookings include badminton, table tennis, squash courts, short mat balls and Climbing at Wirksworth Leisure Centre.